Dental hygiene plays a very important part in your oral and general health. Gum disease often goes undetected and is a very common cause of tooth loss. In many cases is preventable if assessed, treated and maintained early. Recent research has also linked periodontal issues with other serious health problems such as diabetes, heart attacks and strokes. Dental hygienists can play an important role to improve your gum health. 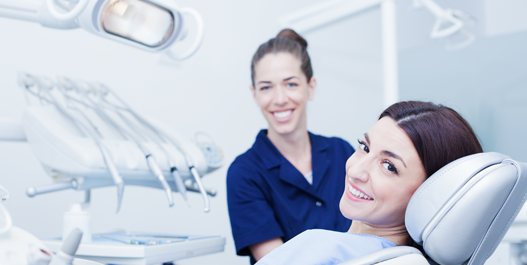 The hygienists work closely with the dentist to complete a prescribed treatment. 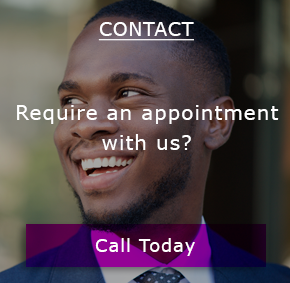 Therapists have had advanced training in the prevention of oral disease and will give specific targeted advice regarding any of your dental concerns or problems. It is extremely beneficial to visit your dental hygienist regularly, as good oral health is not only important for healthy teeth and gums, but also for your general health. Our experienced dental hygienists in Basildon Essex provide the best dental hygiene services tailored to your exact needs. Combined with a good oral hygiene routine of brushing and flossing twice a day, regular trips to the hygienist in between dental appointments are the best way of ensuring that your teeth stay healthy and strong. Just as you should visit your dentist twice a year, you should also aim to visit your hygienist every six months, unless directed otherwise. • Scaling and Polishing. This is a professionally deep clean and polish to your teeth. This helps to remove any plaque build-up and greatly reducing your chances of developing gum disease. • Pointing out any ‘problem areas’ and educating patients on up to date techniques to improve their oral hygiene. • To advise on interdental brushes, which could improve the health of your teeth and gums. • To keep breath fresh and prevent the development of any gum disease. • To help prevent the need for more involved treatments in the future. • To spot the early signs and changes in your mouth that could indicate oral cancer and other dental diseases. A dental hygienist can help with the detection and prevention of periodontal disease. 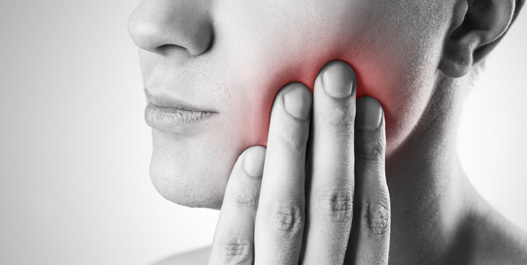 Periodontal disease is inflammation of the tissues, which support teeth and attach them to jaw. If the inflammation only involves the soft tissues of the gum it is called Gingivitis. Once inflammation reaches underlying bone it is called Periodontitis. This is when you get bone loss and teeth can start to become loose. Periodontal disease is inflammation of the tissues, which support teeth and attach them to jaw. If the infection inflammation only involves the soft tissue of the gum it is called gingivitis. Once inflammation reaches underlying bone it is called periodontitis. This is when you get bone loss and teeth can start to become loose. Our friendly hygienists will work closely with you and your dentist to detect and treat early signs of gum disease. Thorough cleaning will be carried out gently and individualised oral health instructions will be provided to maintain healthy gums. • Your diet plays a massive part in your dental health. Limit the consumption of sugary food and drinks and try to avoid snacking on sweet items throughout the day and between meals. • Brush your teeth twice each day and use a daily fluoride toothpaste. Consider interdental brushes or floss to clean between teeth. • Be aware of any changes in your teeth and gums and get them checked out right away. As a result of improved oral hygiene, through awareness, educational techniques, using fluoride toothpastes and mouthwash, more people are keeping their own teeth into old age. 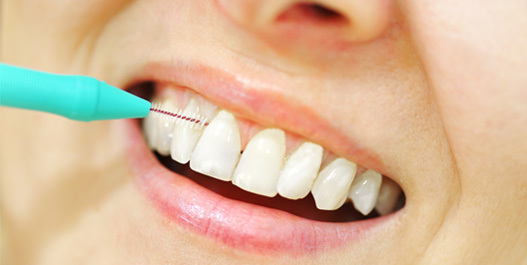 In order to continue to maintain healthy teeth and gums, a regime of brushing and rinsing twice a day should be combined with interdental brushing. The major cause of tooth decay and gum disease is plaque. The formation of plaque is continuous and its growth cannot be stopped. Whilst brushing controls plaque formation around the surfaces of your teeth, it does not reach between your teeth and that’s why interdental brushing once a day is so important. If you are unsure what treatment is best for you then please feel free to contact Smile Dental Centre Basildon and we will be happy to help and advice.